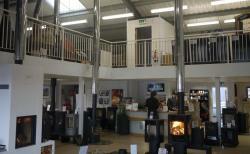 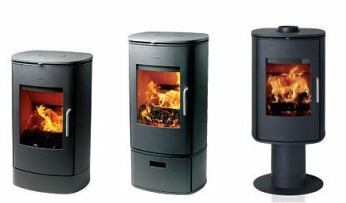 Morso 8200 Series and 8100 Series are highly popular modern stoves from Morso. 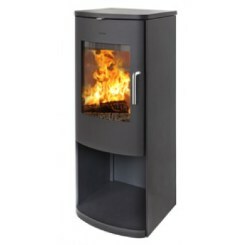 The Morso 8100 & 8200 wood burning stove are high performing convectors with 80% efficiency rating. 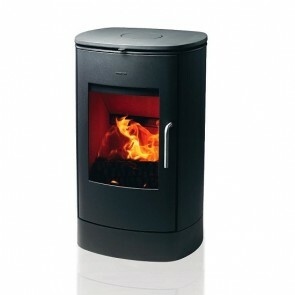 All of the Morso 8100 & 8200 have a 6.3kW heat out put and are wood burning only. 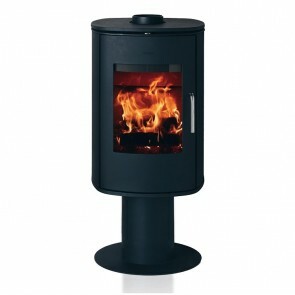 Convector stoves are great for getting a more even heat distribution and heating open plan areas.